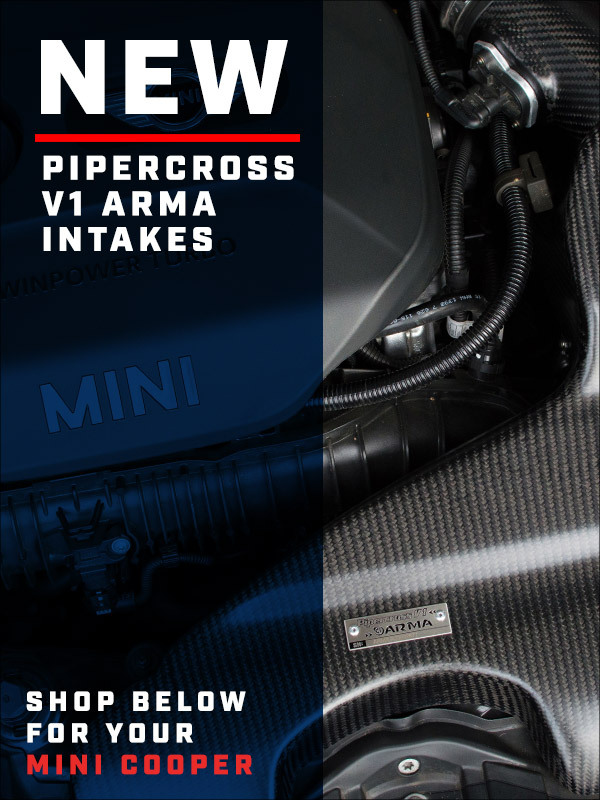 The new Pipercross V1 By ARMA Carbon Fiber Intake System is arguably the most attractive intake system available for the Gen 2 and Gen 3 MINI Coopers, completely transforming any engine bay. With authentic, hand laid carbon fiber making up the structure of every part, this intake is guaranteed to impress! 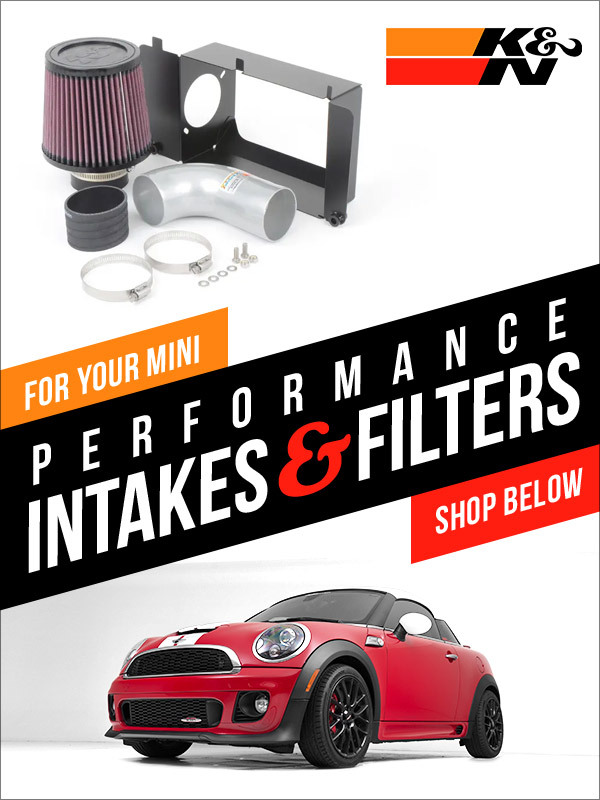 "Click HERE to shop Pipercross V1 MINI Cooper"
K&N backs their filters with a K&N Million Mile Limited Warranty to prove their drop in filters and cold air intake systems are built to last. Using the K&N air filter cleaning kit will ensure the continued performance gains and airflow are obtained down the road. 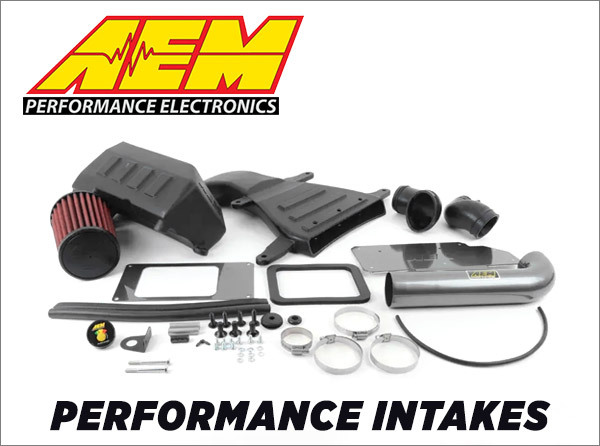 We also offer AEM performance intakes and strut bars. "Click HERE to shop K&N MINI Cooper Parts "
"Click HERE to shop AEM MINI Cooper Parts "